YMA has revealed the 2016 YZF-R1, special YZF-R1M and YZF-R6- the track bred Grand Prix based supersports weapons- at the MotoGP event at Phillip Island. Customers who wish to go road racing never had it so easy with the announcement that Yamaha Racing Team (YRT) is offering the most competitive superstock machines in the paddock for sale direct to the public. 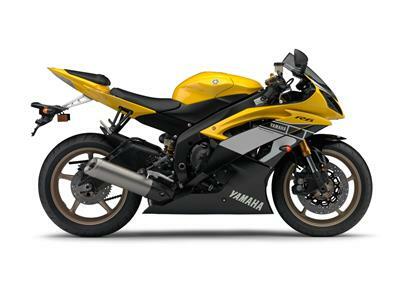 2016 Yamaha YZF-R6 60th Anniversary Yellow.